After previously announcing his “retirement” from the rap game, Toronto artist Nav is back with his brand new album Bad Habits. The project comes on the heels of Nav’s 2018 release Reckless, which was received with mixed reviews from many critics and hip hop fans. The rollout for this album has been quite different than his past projects, especially because of the rumblings of his “retirement” and the ongoing drama between Nav’s close friend Lil Uzi Vert and his label Atlantic Records. For those unaware, Lil Uzi Vert has been trying to release his long-anticipated new album Eternal Atake for almost a year now. Uzi has spoken of the behind-the-scenes trouble that he deals with in regards to his label, but now it seems to have gotten worse than it has been thus far. The most confusing part about Lil Uzi Vert’s situation with his label is that they’ve actually begun to block him from appearing on other artist’s albums. This is exactly what has happened with the release of Nav’s new project. A collaboration between the two rappers called “Habits” was supposed to appear on the album, but didn’t because Uzi’s label bosses DJ Drama and Don Cannon wouldn’t clear Uzi’s verse. 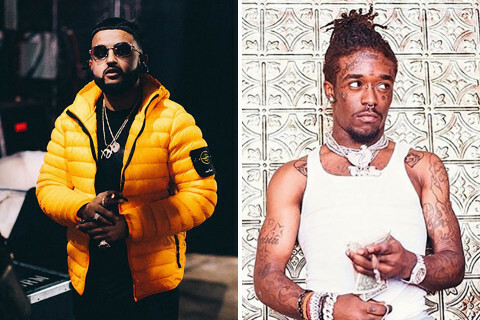 During the lead up to the album’s release, DJ Drama and Don Cannon even went as far to seemingly taunt both Nav and Lil Uzi Vert on Nav’s Instagram post detailing the situation. In his response to the announcement of Nav’s album and Uzi’s feature not being included, DJ Drama seems to be ignoring the fact that he is one of the reasons that the track is being left off the project. You can see DJ Drama’s comment on the post below. Many fans have been very confused as to why Drama and Cannon won’t let their most popular and successful artist be featured on another artist’s song, especially because the feature could boost anticipation for Uzi’s new album to new heights. One theory that was created by fans is that Drama and Cannon are trying to spite Uzi after he dissed them on Twitter multiple times. Another reason that this situation is so discouraging is because whenever Nav and Uzi are on the same track, it is always a hit. Here are some of the past collabs from the two artists. Whatever the hold up is, I think hope that Drama and Cannon can stop being petty towards Uzi and allow him to feature on other artist’s tracks and drop his highly anticipated new album. If you are at all familiar with hip hop label Top Dawg Entertainment, you’re most likely aware that they have one of the most coveted artist rosters out there. 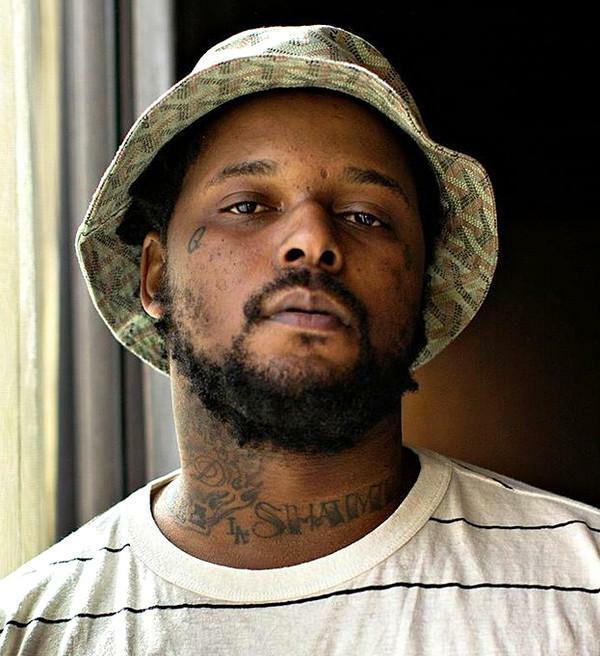 Their most popular artist is the amazing Kendrick Lamar, but you’ve probably heard of some of their other artists including Hoover Street’s own ScHoolboy Q.
Q was one of the biggest stars in hip hop just a few years ago when he dropped his 2016 album Blank Face LP. The album spawned hits including “THat Part” ft. Kanye West and “By Any Means”, along with many more great tracks. But now it’s 2019 and aside from a few features here and there and appearances on the TDE-produced Black Panther Soundtrack, Q has been super quiet. On March 14th, Q finally released a new solo track after almost three years. The new track is called “Numb Numb Juice” and it is assumed to be included on his yet-to-be-titled fifth studio album, which is expected to drop soon. As always when artists are about to release a new project, it is fun to speculate what kinds of tracks and themes will be on it and what we would like to be on it. Here are some of the things I think that Q should/will include on his new studio album. Generally the sweet spot in regards to number of tracks for albums is anywhere between 10-17 tracks. Luckily Q has been quite good at staying within this guideline, seeing that 2014’s Oxymoron and 2016’s Blank Face LP were 12 and 17 tracks respectively. As with many projects I’ve reviewed in the past, I usually knock them if they are too long simply because that means there are at least a few filler songs that don’t need to be included. To avoid having any filler, my preferred length for Q’s latest album would be around 12-14 tracks, so as to keep a collective theme and tell a more cohesive story. This isn’t a strict suggestion simply because we’ve seen albums in the past go over this amount of tracks and still be perfectly fine, but I think it would benefit the album’s possible award consideration if it is more cohesive and slightly shorter. In the past Q’s subject matter has been one of the best things about his music. Many of his album cuts are so deeply personally and still hold up today after many listens. With that being said, this is the category thatScHoolboy Q can truly shine in on his upcoming release. In the time period between the release of Blank Face LP and now, so much has happened in Q’s life publically and I’m sure privately. 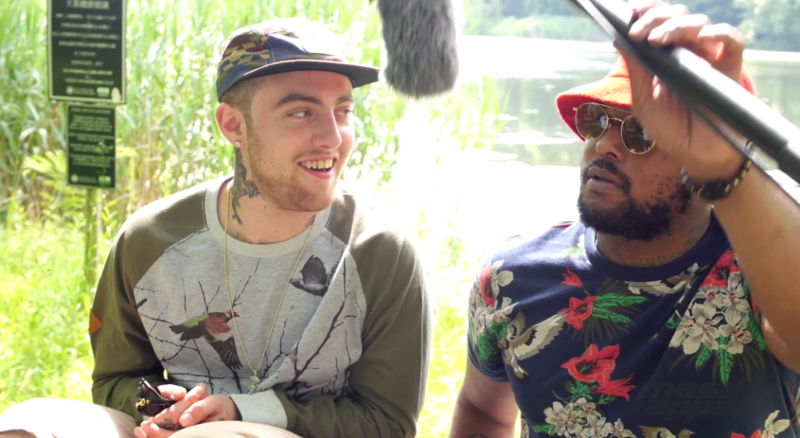 One of the biggest things that I’m looking for Q to talk about on his new album is the tragic death of one of his closest friends Mac Miller. If you were unaware, Q and Mac had one of the best feel-good bromances in hip hop while also creating amazing music together (this video is a classic and is very representative of the type of close friendship that they had). Miller’s death was another reason that this album was pushed back according to Q and his label. 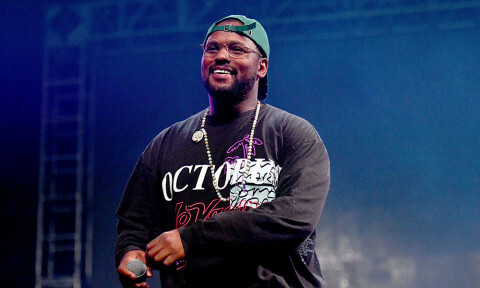 More things that we could hear ScHoolboy Q talk about on this project include his daughter growing up, his family life, his homies, his street experiences, and much more. His third album Oxymoron was the closest thing that Q has delivered to us in regards to a concept album, so I think it would be good for him to go somewhat in that direction on this release. On every release so far, it seems like the quality of the beats Q has rapped over has increased exponentially. That may or may not be due to his major label backing, but regardless I’m looking for another increase in beat quality. In the past Q has proven that he can ride almost any type of beat, so I’d like to hear some variety on this new project. I’d like to hear him over some soulful Madlib type production with a lot of samples. That could potentially be an amazing standout track. Another thing that ScHoolboy Q does amazingly well is choose great beats to tell a story over. His track “Blessed” (which is in my top 5 Q tracks) is a perfect example of this. The beat has a haunting vocal sample in the background as well as some stellar verses from Q and Kendrick Lamar. This is the type of music that we need more of from Q and I’m confident that he can deliver it, without a doubt. 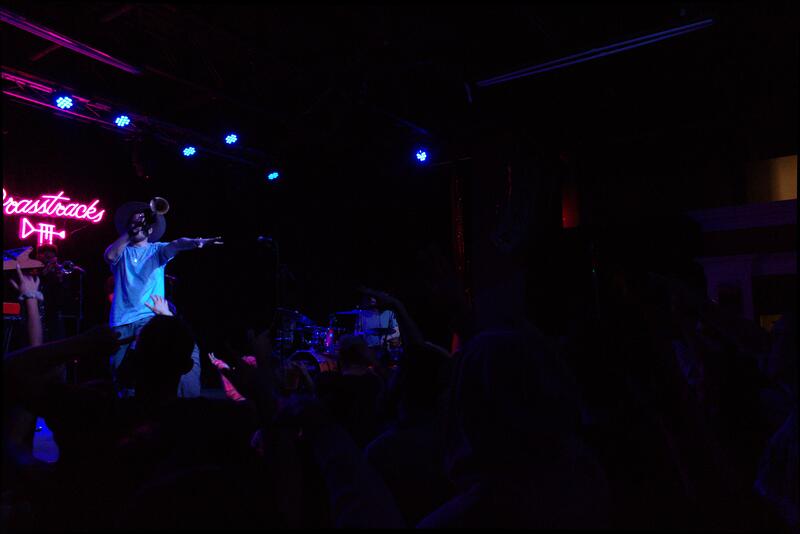 What do you want from Q’s next album? It would honestly be foolish if I expected Q to incorporate everything I suggested into his album, but I think the things I discussed have the makings of a great album. 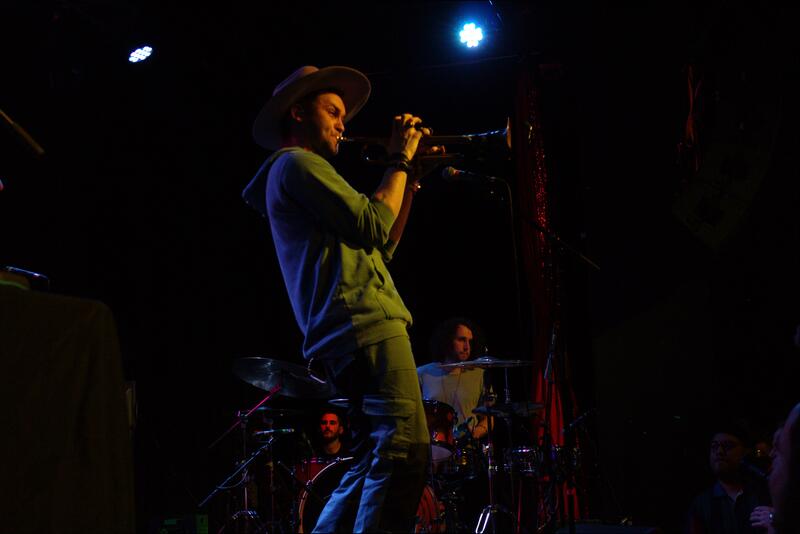 Now that you’ve heard my ideas for his next album, I want to hear from you and see what you’d like to see from Q. Hit me up on Instagram @youngthuggamanekyle with your thoughts or leave a comment below! Once ScHoolboy Q actually drops the album, be sure to check back here for my album review on it! K-UTE Radio/University of Utah does not own any of the images found in this piece. On this week’s episode of Sportsmanlike Conduct, join hosts Damon Ngo and Bennett Johnson discuss recent fan controversies in sports. 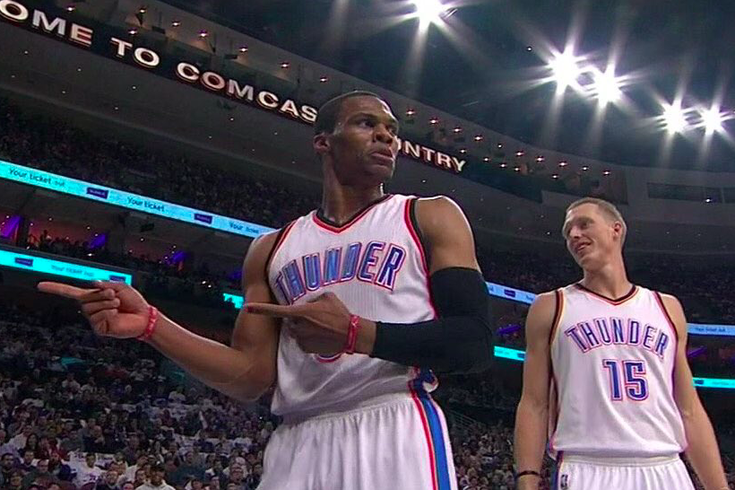 From the Utah State/Nevada game to a young fan poking Russell Westbrook courtside, are fans always the ones to blame? Something that I’ve always found quite interesting about the rap game is the speed at which some artists blow up and how they get huge so quickly. A recent, and probably one of the best, examples of this phenomena is Chicago rapper Juice WRLD. His rise to nearly the top of the rap game has been astounding, especially because it has taken place over roughly one year. 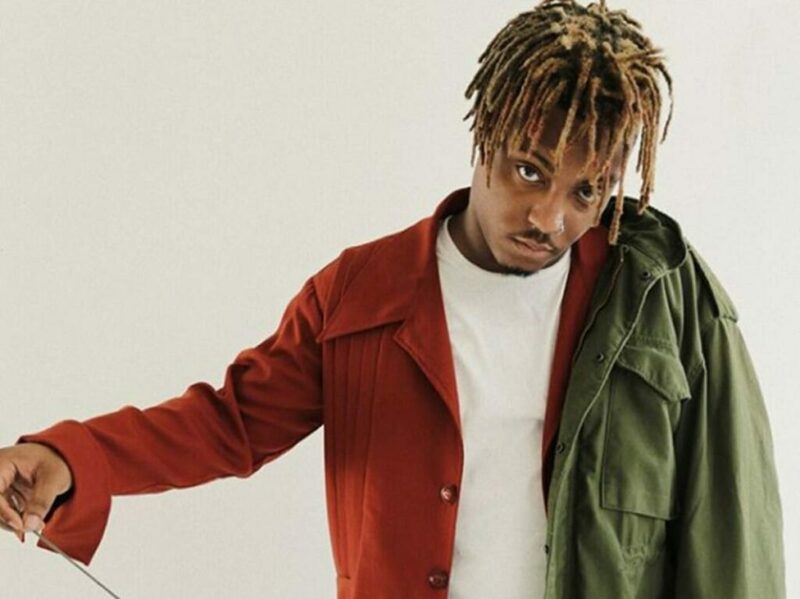 As with many new school hip hop artists, Juice WRLD started taking music seriously during his high school years. Before changing his name to Juice WRLD, he went by JuicetheKidd. That name was derived from the movie Juice, which starred the great Tupac Shakur. He eventually changed it to Juice WRLD to represent “taking over the world”, according to his Wikipedia page. 2017 is the year that it all started to pay off for Juice WRLD. 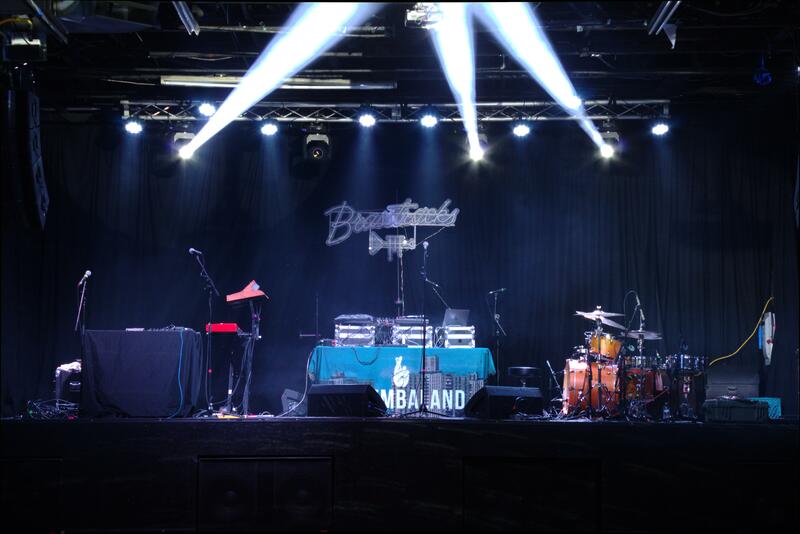 He released numerous projects and songs that would eventually get him into the ears of famed artists including Waka Flocka, Southside, Lil Bibby, and more. He capitalized on this early success, signing a $3 million dollar deal with Interscope Records. His songs “Lucid Dreams” and “All Girls Are The Same” were released as official singles and rose up the Billboard Hot 100 quickly, launching him headfirst into the spotlight. While I wouldn’t consider myself one of the earlier listeners of Juice WRLD, I will say that once I checked out his music once it stuck with me. He brings so much to hip hop with his subject matter and different deliveries and it just keeps bringing me back in for more. In my opinion, Juice WRLD is one of the best new artists out right now. This is true because the music that he makes is very relatable to many of the young people that are just like him. He talks about things that everyone deals with and isn’t afraid of getting judged for it. His songs expose who he really is and convey a level of raw emotion that isn’t as present with some of the other newer artists. 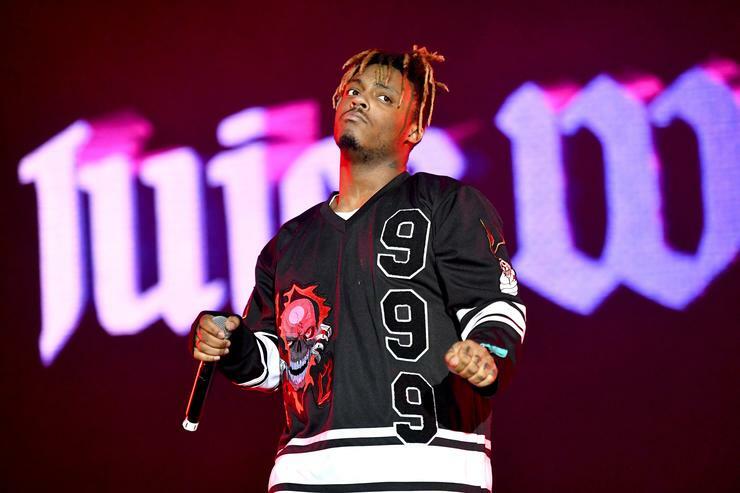 Even though Juice WRLD has really only been on the scene for about a year, he has some very good tracks that are essential listens if you are trying to get into his music. 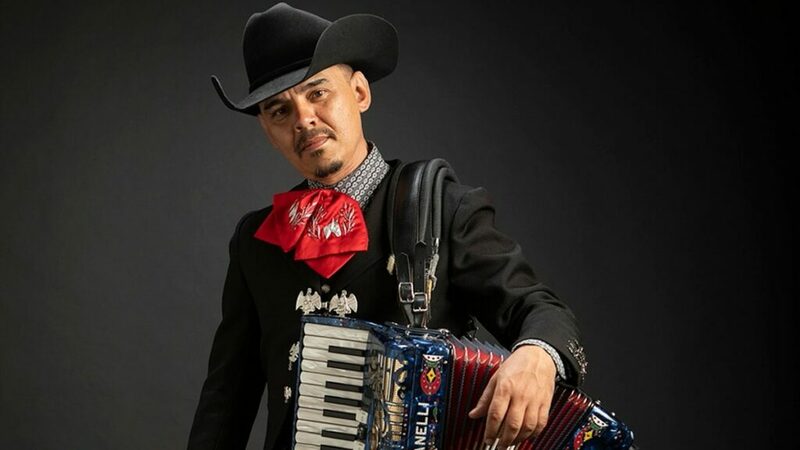 He has several different styles of music and I will be sure to include tracks from each kind to give you a better idea of the versatility that he brings to the game. Here are some of the standout tracks from Juice WRLD’s young career thus far. You didn’t think I would just mention this track and then not include it here, did you? That’s just silly. “Lucid Dreams” is the track that sent Juice straight into the spotlight. On the track, Juice details how it feels to go through a breakup and how to deal with one. The track is a surefire earworm and was one of the biggest songs of 2018, and for good reason. 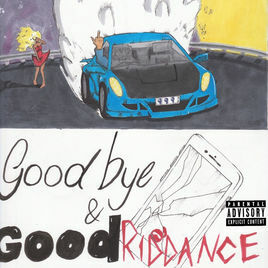 While this is Juice WRLD’s most famous song yet, it isn’t necessarily indicative of all that he brings to hip hop. 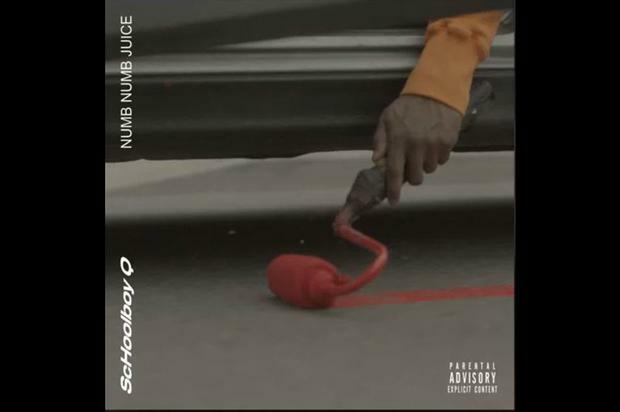 This track is another great example of Juice conveying a lot of emotion with a unique vocal delivery. The track is dedicated to the late rappers Lil Peep and XXXTENTACION and was made in less than a day. Juice discusses the tragic passings of both artists and how he doesn’t want to end up in the same situation as them and be referred to as a young legend that passed away. While this isn’t Juice’s track, his feature on it is great. It showcases his rapping ability rather than the melodic flows that we hear in many of his other songs. 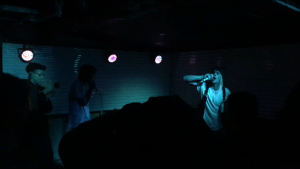 The song consists of a lot of the shouting-style rap that Ski Mask is known for. Both artists utilize this flow a lot on the song and it is a great indicator of what we can expect from more rap Juice WRLD tracks in the future. This is another song that Juice WRLD is featured on that showcases his natural rapping ability. On the track we hear Lil Boat and Juice trade bars and brag out getting kicked out of a yacht club for being rowdy. The reason I love this track is simply because both artists flow so well off each other and make it an enjoyable listen. 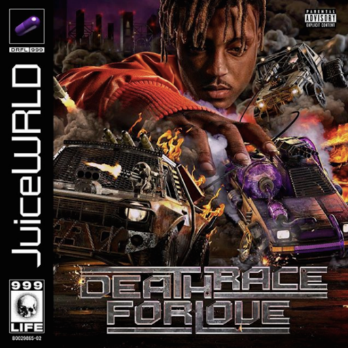 Seeing as his latest album A Death Race for Love released recently (March 8th), we’ll be seeing Juice WRLD’s name pop up for quite a while longer. The album is full of even more hits and I’d definitely recommend checking it out. 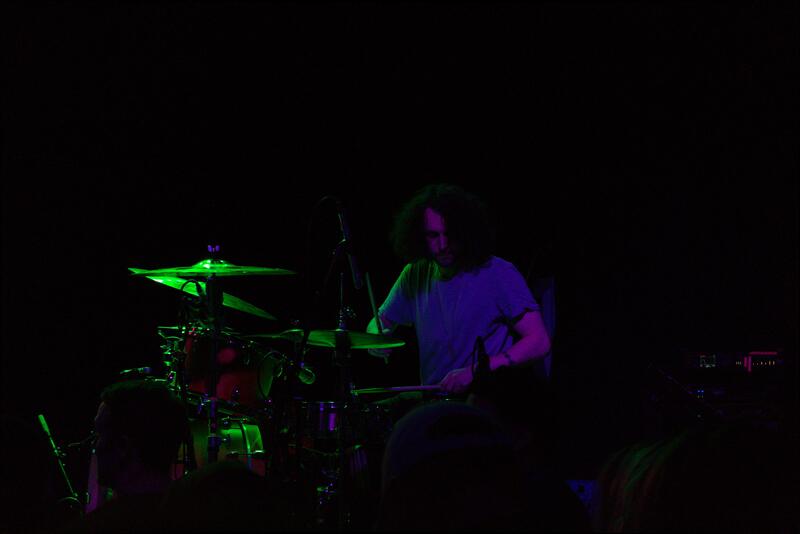 It is more of what you heard in the above section along with some new sounds here and there. I’m not sure what direction he goes in for the future, but whatever it is I think he’ll have plenty more success and become even bigger than he is right now. Hit me up in the comments or on Instagram @youngthuggamanekyle and let me know if you’re feeling Juice WRLD’s music or not. K-UTE Radio/University of Utah does not own any of the images used in this piece. Honestly, last year was more of a quiet year for 2 Chainz. He announced Rap Or Go To The League in February of 2018 and released a few tracks here and there, but was otherwise uncharacteristically quiet aside from features on other artists’ songs. 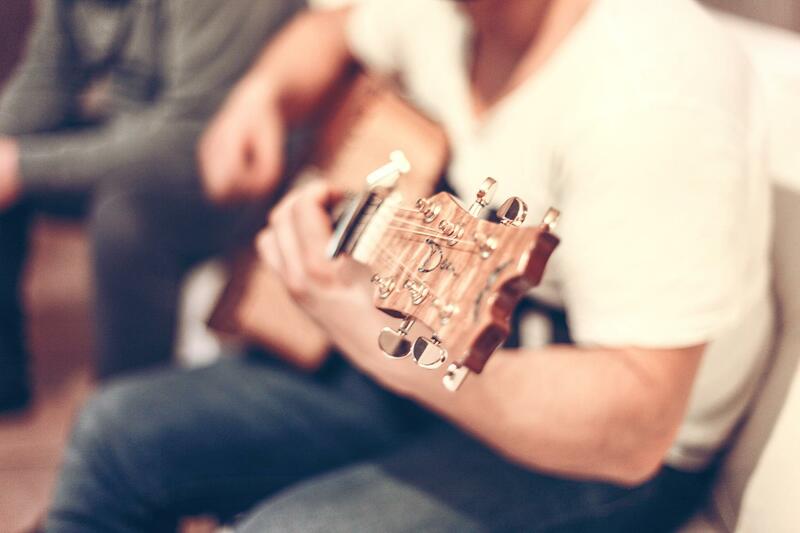 Usually when an artist is that quiet, it means that they’re cooking up an amazing project. Nearly one year later he officially announced the release date for the project on February 19th, 2019. The announcement was made on Twitter and it was revealed that basketball superstar LeBron James had executive produced the project. This new development sent everyone who was anticipating this project to a new level of hype. 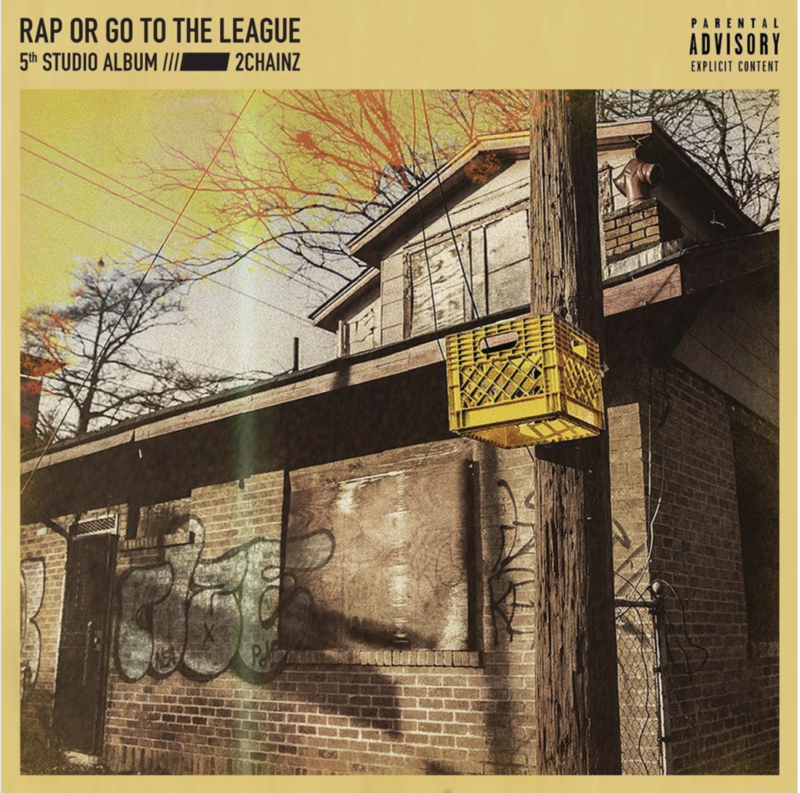 Enough of all the talk, 2 Chainz has finally released his fifth studio album Rap Or Go To The League for our listening pleasure. Let’s dive in and see if this album with a bonkers tracklist lives up to the hype surrounding it. The Good: On my first listen through the album, I noticed the quality of beats that Chainz rapped over. They’re some of the best of his career thus far due to the variety in each of them. His flow is impeccable as usual and that just adds to each track. The Bad: While I can agree this is the most lyrical we’ve heard 2 Chainz in quite some time, there are still tracks that sound like your typical trap banger. Yes these are far and few between on this project, but they’re still there and feel a bit stale after multiple listens through. The Good: As I mentioned, we haven’t heard such great subject matter from 2 Chainz in quite some time. He discusses things such as basketball, college athletes, his family, taxes, and politics and does it all with a variety of flows. This is probably his best lyrical project for the most part and I hope we get to hear similar stuff like this from him in the future. The Bad: Even though the lyrics and flows are really good for the most part, sometimes Chainz doesn’t do a great job of picking the best flow for the mood of each track. He has showed us on his past work that he can bring out a variety of different flows for different types of tracks, but for some reason he didn’t pick them correctly this time. I still enjoy the songs regardless, but it can get annoying when the songs sound a bit off. 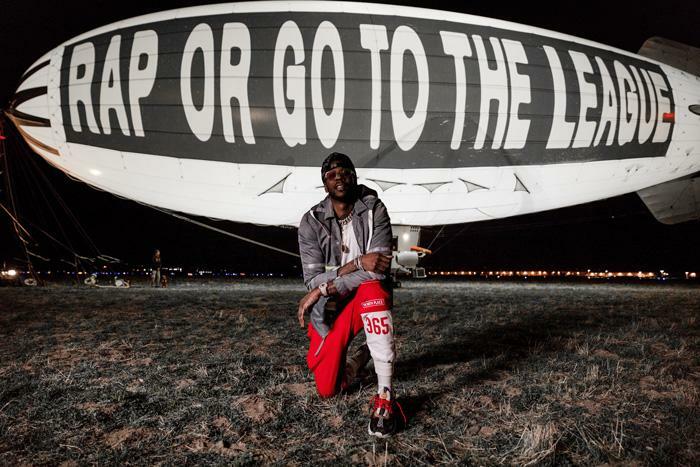 2 Chainz announced the forthcoming album by launching a blimp in 2018. The Good: The production on this album is honestly my favorite part. It is a great mix of trap, soul, and straight up funk at some points. There are some tracks that contain heavy sampling, but I think that only adds to the final product. We haven’t heard 2 Chainz over those types of beats in quite some time, so it was like a breath of fresh air on this project. Some of the producers that contributed to this project include WondaGurl, Mike Dean, Hitmaka, Pharrell Williams, and Cardo. The Bad: Even with an album full of great beats that stand out from the rest, there are usually a couple lackluster ones that also stick out. Not to say that these beats are bad in any way, but some of them sound too similar to what we’ve already heard from Chainz and many other artists. That isn’t a huge knock on the project as a whole because we only find these beats on a few tracks, and otherwise it’s a stellar album. The Good: Let’s be honest, a lot of 2 Chainz’ previous albums don’t have a lot of replay value. This is simply because the songs are either mediocre or get straight up boring after a few listens. But to the delight of many, that isn’t the case with this new project. Clocking in at 54 minutes over 14 tracks, this one doesn’t drag on in the slightest sense. This whole project will stay in my constant rotation for quite a while as I really enjoyed most every song on it. The Bad: As with most albums, the amount of times that you’ll actually replay an album comes down to personal preference. If you aren’t the biggest fan of 2 Chainz, you may find yourself bored quite quickly due to his slower flow on most of the tracks. Check out a few tracks and skip around a bit before you decide to listen to the whole project. I think that’ll make for a better listening experience if that person is you. As with most albums I review, it’s always tough to choose the best tracks. It’s even harder for this project considering the amount of quality music that we’ve been blessed with. The standouts from 2 Chainz’ fifth studio album are “Forgiven”, “Momma I Hit A Lick”, “I Said Me”, and “Sam”. When you think of 2 Chainz, what’s the first thought that comes to your head? I bet it isn’t “an artist who is known for making great trap music but decided to make a killer introspective concept album”. I’ll be honest, that wasn’t what I was thinking either before I listened to this album. Let me tell you, 2 Chainz did exactly that. This album is an exceptional piece of art that showcases how it may feel for young black males that feel their only choice in life is to either rap, sell drugs, or try to make it as an athlete. The album is full of stories about struggles that 2 Chainz has faced in his own life as well as more stories about how the world works in America. This will go down as one of the top 10 best hip hop releases of 2019. Everyone did their thing on this project; 2 Chainz, the featured artists, and even the producers. They all crushed it and created an album that will stand the test of time and be known as 2 Chainz’ best album and one of the best of the year.